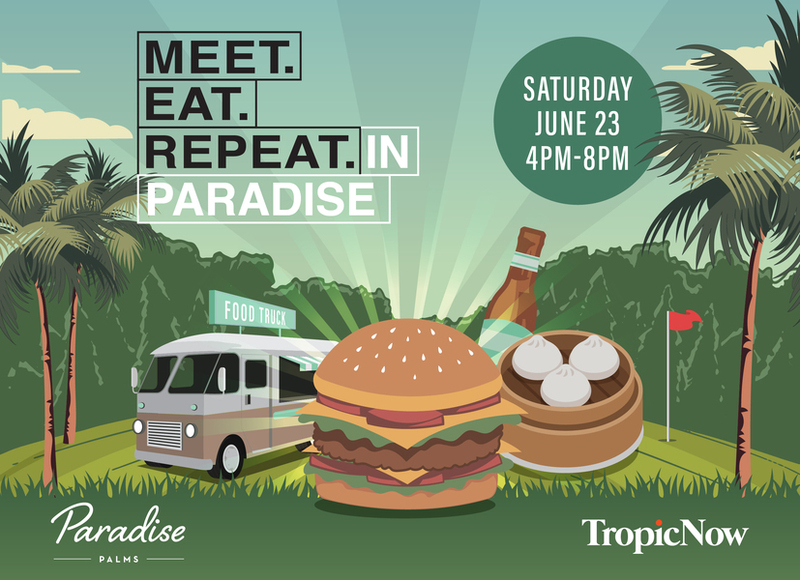 Beer lovers rejoice! 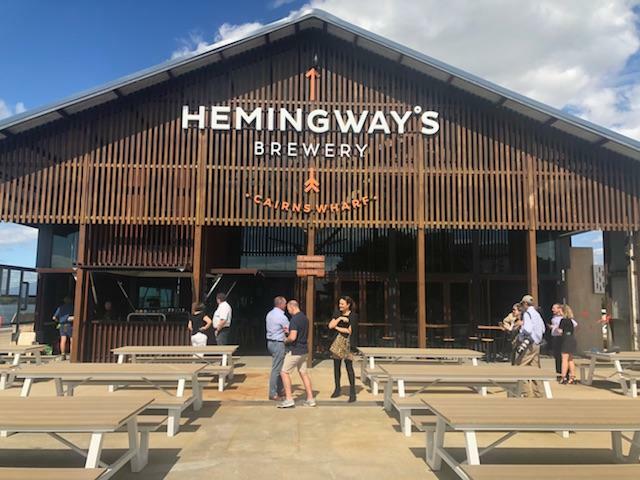 The biggest craft brewery north of Brisbane is finally ready to open its doors with Hemingways Brewery Cairns providing a sneak peek to local media at the completed development today. It is a stunning, expansive venue. The character of the heritage-listed Shed 2 has been retained, while the state-of-the-art flourishes in the bar, fit-out and brewing system don't detract from the historical elements of the space. But the real star of the new venue is, of course, the beer, freshly brewed on site in a four-vessel brew house and eight, 6-metre high, stainless-steel fermentation and brite beer tanks. Across the 1400 square metre venue, there's a total of 50 taps serving the Hemingways range and a wide selection of craft beer from around the world. Punters will be served at an impressive 20-metre, timber topped bar and a second outdoor bar. Hemingway’s Brewery co-founders Tony Fyfe and Craig Parsell are excited to unveil their project after an 18-month development and construction phase. “What started as an appreciation of craft beer and its fresh-is-best authenticity has become something far bigger and we look forward to sharing it with others," Mr Fyfe said. “Hemingway’s is as much about prioritising the local community as it is about enjoyment and the winning combination of great beer and great food in a great location." More than 100 staff will be employed to run the brewery, bars, full service kitchen and there's space for functions with the venue capable of seating up to 600 people. “Hemingway’s Brewery aims to build and operate the best gastro brew pubs in the country with a focus on brewing great craft beer which is a growing trend based on an amazing taste – that is not only unfiltered, unpasteurised and preservative free - but made from just four key ingredients; yeast, hops, base malts and water,” Mr Fyfe said.